Please help our AMFA brothers and sisters in Houston. 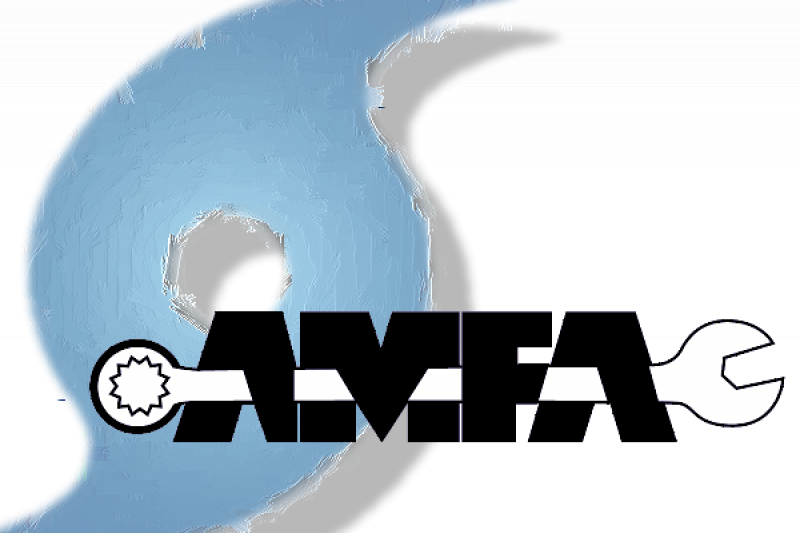 Members of AMFA Local 18 have been financially impacted by Hurricane Harvey. The Aircraft Mechanics Fraternal Association (AMFA) is a craft specific, independent aviation union, with locals in Dallas, Houston, Phoenix and Chicago. The funds collected here will go directly to AMFA Local 18 to benefit members in Houston and the surrounding area.